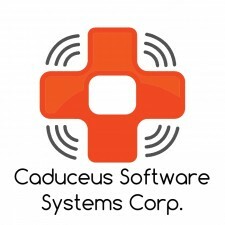 Johnston, RI, May 10, 2017	(Newswire.com) - Caduceus Software Systems Corp (OTC PINK: CSOC) an innovative company, that develops software, software design announces to its shareholder that it has found a potential merging partner. “We have been working in the background on, please look forward to an announcement with more details of the merger candidate,” said Richard Tang, President of CSOC. “We are pleased to announce, a healthy 90,000,000 (ninety million) share cancellation that my wife and I have worked hard at putting together. We hope shareholders can appreciate our efforts to demonstrate our commitment to value, and what better way than to reduce the number of Outstanding shares, a commitment that comes with a cost, as we give up more shares, we reduce the amount of leverage we have. We are not only reducing these shares now but want to do more in the near future. We have to work out how many we would need for potential Merger & Acquisition deals, but we are committed to shareholder value and will continue to do things like this as we strive to prove ourselves in this market,” said Tang. Return and Cancellation of Certificate "A"
Certificate A is a very old certificate owned by the founder of this public company, back when the symbol was originally BCHO and then changed to CSOC. This certificate journal history is back to 2007. In a 2-year search and negotiation, Richard Tang has tracked down the certificate and the owner of the certificate. This month, Tang has privately purchased a share certificate from a certificate holder along with the holder's debt. Tang has purchased it and intends to return the shares to the treasury, thereby reducing the total issued and outstanding by 30 Million shares and approximately $60,000 of promissory note. A stock power and stock cancellation letter is already signed and stamped and to be delivered to the transfer agent. It was amicable and agreed by all that this is for the sole benefit of the company and for the shareholder's equity structure. Return and Cancellation of Certificate "B"
Certificate B is a very old certificate that was issued to Sygnit Corp for its license agreement of Caduceus MMS. This certificate journal history is back to 2009. It was then split to 5 parties and this was owned by one of them (call it Sygnit individual #1 of 5). Anna Tang has privately purchased this share certificate from “Sygnit individual #1 of 5”. The negotiation is now concrete and signed. This was a mission of ours since Richard Tang became President of CSOC and it took 12 months to pursue and execute this. Anna Tang has purchased this certificate and intends to return the shares to the treasury, thereby reducing the total issued and outstanding by 30 Million shares. A stock power and stock cancellation letter is already signed and stamped and to be delivered to the transfer agent. It was amicable and agreed by all that this is for the sole benefit of the company and for the shareholder's equity structure. 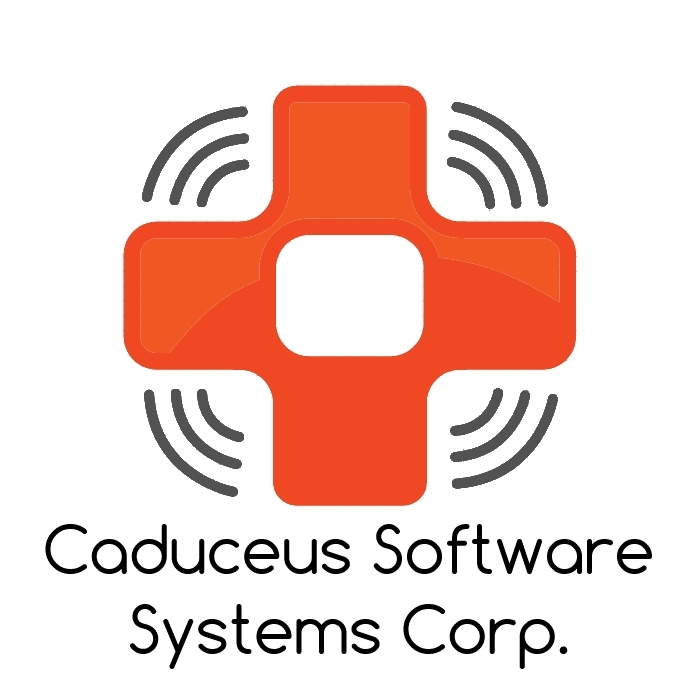 Return and Cancellation of Certificate "C"
Continuing with the story of Certificate “B”, we negotiated terms to purchase Certificate C. Certificate C is a very old certificate that was issued to Sygnit Corp for its license agreement of Caduceus MMS. This certificate journal history is back to 2009. It was then split to 5 parties and this was owned by one of them (call it Sygnit individual #2 of 5). Richard Tang has privately purchased one of the biggest share certificates from “Sygnit individual #2 of 5”. The negotiation is now concrete and signed. This was a mission of ours since Richard became President of CSOC and it took 12 months to pursue and execute this. Anna Tang has purchased this certificate and intends to return the shares to the treasury, thereby reducing the total issued and outstanding by 30 Million shares. A stock power and stock cancellation letter is already signed and stamped and to be delivered to the transfer agent. It was amicable and agreed by all that this is for the sole benefit of the company and for the shareholder's equity structure. “Anna and I are very happy with the amicable outcome. All 3 certificate owners stated above were happy for the company and happy that we are wanting to bring value and respect them as well as the Company,” said Tang. "When we took over CSOC, we needed to establish a control block large enough to prevent these 3 certificates from being deposited and take control of the company. The looming fear of this is eliminated. We now have a tighter share structure," said Tang. “We want to keep pursuing this and have the tightest structure ever so it is more powerful and impactful. We will continue to do it so it introduces more opportunities that would not have been possible before – acquisitions, partnership, share issuances for partners and companies, and etc.,” said Tang.